Hey there!  If you're new here at Weston, we want you to feel at home. No matter your background or current situation, just know that this is a safe place, and we’re so glad to have you here. At Weston we value the fact that everyone's experience and journey is unique. Maybe you even had a past experience in church and it left a negative impression on you. We invite you to give us an opportunity to prove you wrong. We want you to know that you can belong before you believe or behave. 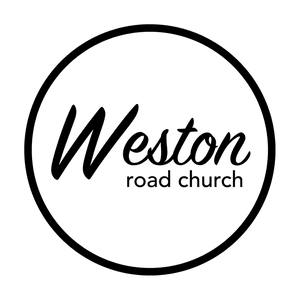 We also want you to know that there's a place at Weston that's perfect for you. Church is so much more than just a Sunday service. We'd love to connect with you.  Click the button below to sign up for our Weston Life Newsletter and stay connected to what's happening at Weston.